Pure Nectar: Simply Natural. Heavenly Taste. PURE NECTAR. 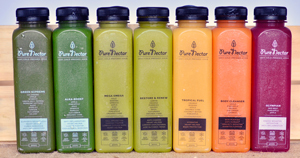 Pure Nectar (www.PureNectarJuice.com) headquartered in the Philippines is a juice business with a difference. The Global Franchise Team is seeking highly motivated, growth oriented individuals who would thrive in a well structured environment to become Area Developers for the Pure Nectar® brand in their countries. If you have an interest in building a substantial business revolving around world-class standards and possess skills required to build businesses, coach and mentor others for high performance than you may have found the business you are looking for—Pure Nectar. 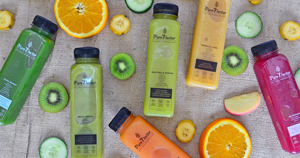 Take the 1st step by completing and submitting the confidential profile to us, so we may begin discussions to bring the amazing Pure Nectar franchise to your country.